Although the widespread proliferation of smart phones might have had a negative impact on the market for wrist watches just two years ago, the Swiss watch industry is now enjoying a healthy rebound thanks largely to new Chinese buyers and a proliferation of watch-buying tourists in western Europe. 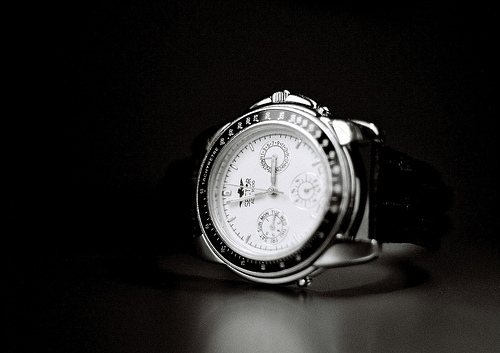 As a result, Swiss watch exports are up by 20 percent since the beginning of this year alone. multinational holding company that specializes in retail shops and luxury brands, as well as several independent watch manufacturers like Patek Philippe and Rolex, have been accelerating their investments in watch production and watch parts suppliers in order to reduce their dependence on external suppliers. 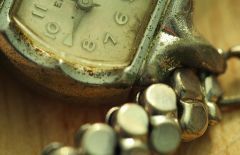 The move is in part due to the fact that the luxury wrist watch industry's biggest provider of parts and movements, the Swatch Group, has been saying that it will eventually stop supplying rival watch firms with components altogether. Unlike Swatch, the newly acquired La Fabrique du Temps has stated it will continue to supply watch.components to other clients even after its acquisition by Louis Vuitton. The Louis Vuitton brand, recognized worldwide for its LV embossed leather handbags, started selling high-end apparel in the 1990s and sold its first watch in 2002. The Vuitton brand increased the development of its watch operations in 2008 and entered the high-end jewelry market in 2009. Parent company LVMH also acquired the Hublot watch brand in 2009, and today Hublot is the fastest-growing luxury watch brand within the LVMH group of brands. Louis Vuitton did not disclose what it cost to purchase La Fabrique du Temps, but the brand did issue a statement that said The integration of La Fabrique du Temps reflects Louis Vuitton's desire to uphold the highest quality standards for its watches and further develop its know-how in the conception and perfection of watch movements."